Three islands - one swim! on April 24 at 11:00 Maltese time (CEST)! Swim through the Southernmost Fjord of Europe! Give your loved ones the X-WATERS swims! Let them step into the New Year with an adventure! You can buy the swim as a gift on the page of any start. We create inspiring ambitious goals and help people to do extraordinary things. You can swim with us the most famous and impressive natural water bodies - rivers, lakes, bays and straits. Turquoise sea surrounded by green mountains: Europe's southernmost fjord! 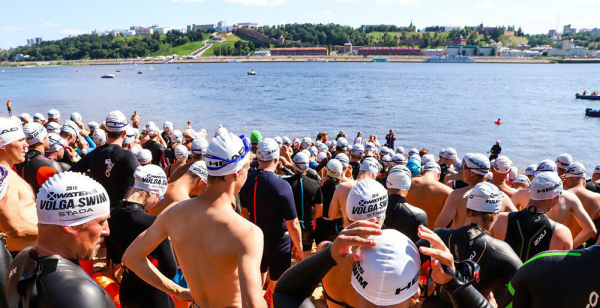 Swim across the most beautiful and mysterious lake in the Urals! Cross the biggest river in Europe! The first swim on the blue road Kama!